UNION LOCKS are a best-selling brand of security products including door furniture and a wealth of locks. They produce quality products, tested to the highest standard and sold secure accredited. 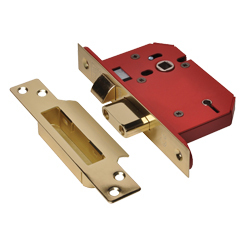 Within the range are dead locks, mortice latches, sash locks, padlocks, door hardware and more. They have recently redefined their ranges to make it easier to explore products by trade, style and function. My Tool Shed stock over 100 lines from this traditional brand. Choose yours today.